Join the Environmental Education Community of Interest on December 4th for the final gathering of the year. Come join us to create a timeline of 2018 activities. 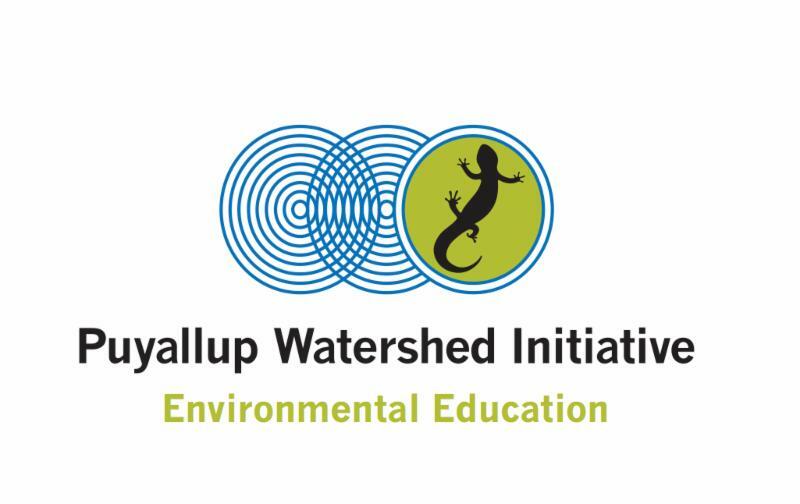 We'll also share EECOI's Join the Environmental Education Community of Interest on December 4th for the final gathering of year. Come join us to create a timeline of 2018 activities. We'll also share EECOI's 2019 work plan and PWI updates. Lunch and networking will follow. 2019 work plan and PWI updates. Lunch and networking will follow.